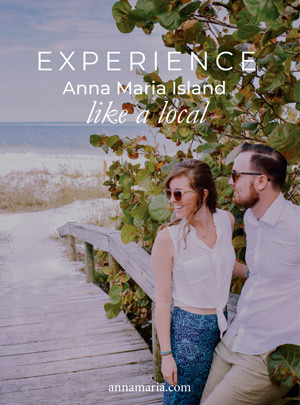 What’s on Anna Maria Island? Why Should You Visit Anna Maria Island? How Far is Anna Maria Island from Orlando?